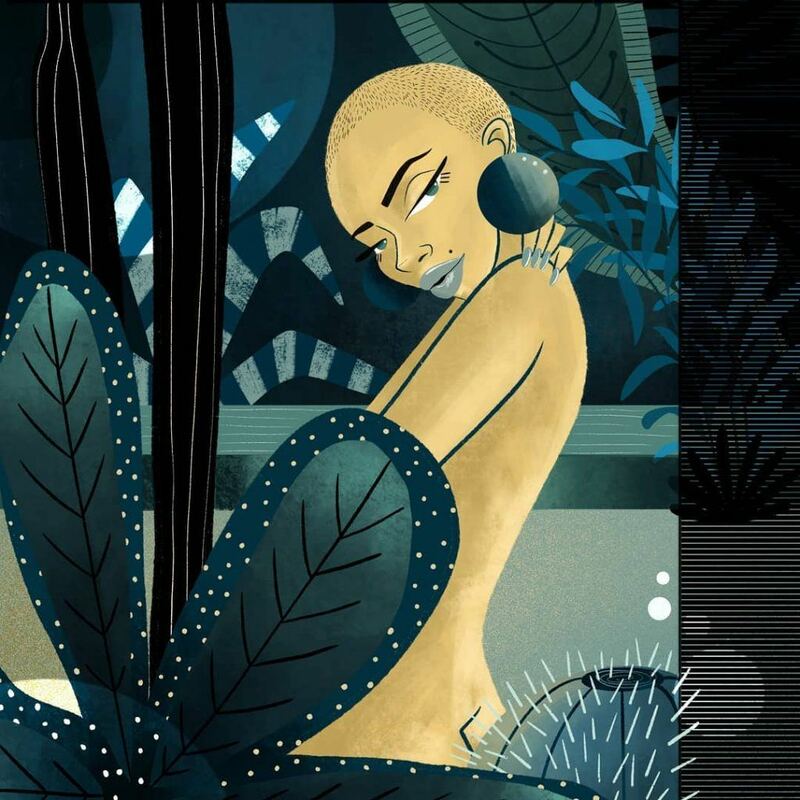 A Disney animator says her work was rejected from a local art and makers showcase because her art depicted women of colour and she is a Caucasian artist. Jaimie Dolan works as a Disney animation director for the show Elena of Avalor and creates her own illustrations as a hobby. Dolan told Daily Hive that she applied to be a vendor at Eastside Flea — a Vancouver-based flea market that showcases handmade, local goods, vintage clothing, art, plants, and artisan eats. 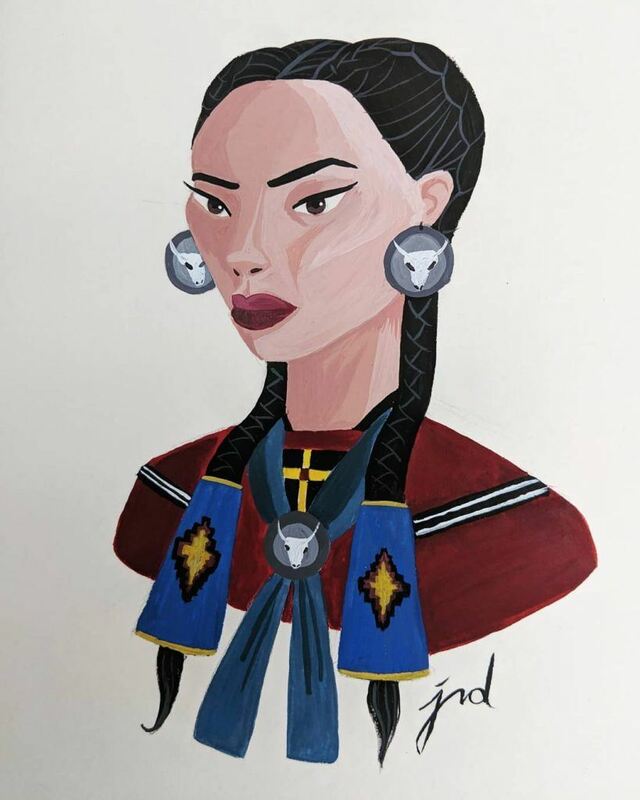 According to emails between Dolan and Eastside Flea, provided to Daily Hive, the artist received a reply from the market’s general manager, Alberta Randall, asking if she had received any feedback for her illustrations depicting women of colour. “We see that you often feature people of colour in your work. and we’re wondering if that is something you have received any feedback for in the past? We work hard to ensure that Flea is a safe space and it’s important for us to open a dialogue with potential vendors,” Randall wrote. Dolan told Daily Hive that she thought that question was a “bit strange” but responded because she felt confident “in the reasoning and intention” behind her work. In her reply, Dolan explained that she strives to feature women of various “ethnicities, shapes and sizes” in her work. “Not only because I want to represent the vast beauty the world holds, but also because I reside in a heavily cultural city that houses many of these ethnicities,” she wrote. Dolan also said she conducts as much research as possible before creating a piece to make sure she is representing the women and their cultural backgrounds accurately. She said that she never specifically told Eastside Flea that she was going to sell her “Women of the World” series. “I told them about it because they wanted to know more about my process, more about myself and that’s want I told them,” she said. 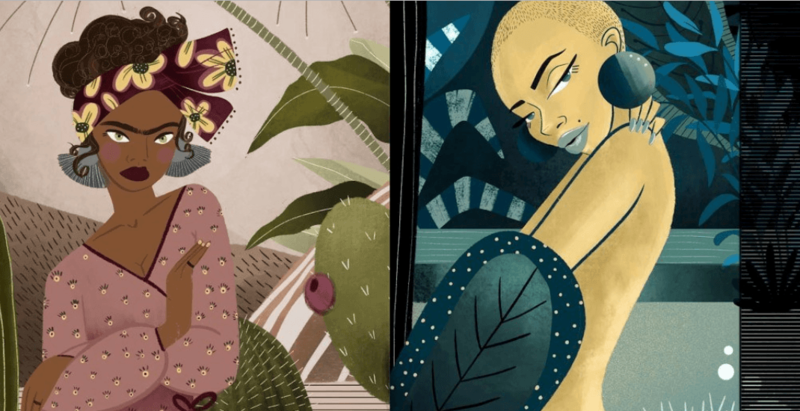 Dolan says her art is often inspired by travelling and the women and cultures she sees in different parts of the world. “I generally just love drawing and representing different walks of life because there’s not one concrete person out there and there is not one concrete woman and it would be silly of me as an artist to draw the same thing over and over again,” said Dolan. Dolan says Eastside Flea has offered to meet up with a consultant who is a person of colour to discuss the matter with her further. Daily Hive reached out to Eastside Flea for comment but did not receive a response by the time of publication. Daily Hive received an email from Eastside Flea’s owner and operator, Jill Whitford, explaining their position on the incident. “In an effort to ensure the Eastside Flea is an inclusive space, we often have to think critically about the goods and vendors we host at the market. When it comes to creating safer spaces and positive community experiences, over the years we have come to understand the ways in which cultural appropriation harms people, and our role is ensuring that problematic work is not shown or sold here. This knowledge has been gained from the work and contributions made by people of colour. Sometimes these decisions are relatively easy, other times it is much more complex. In situations that we are less clear on we like to err on the side of caution as our learning is ongoing,” wrote Whitford. 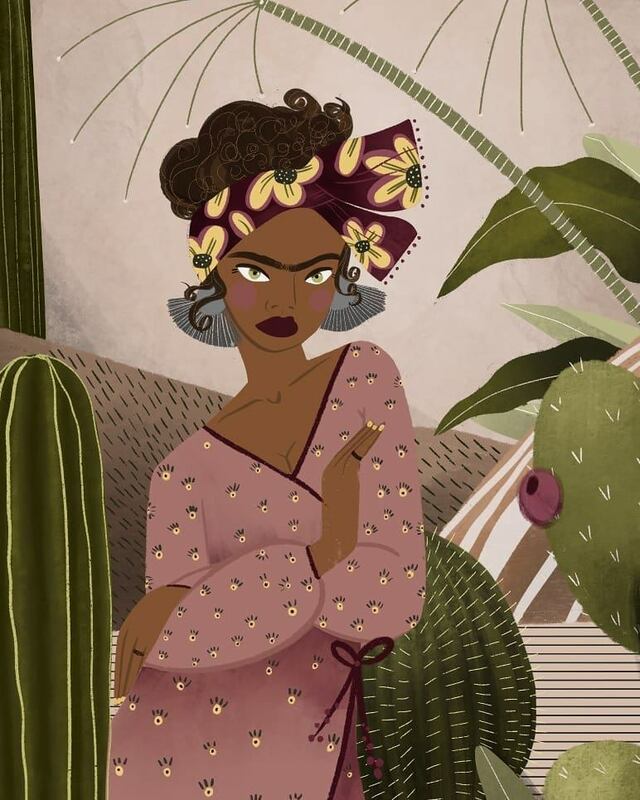 “I want to be very clear that the issue was never in any way the subject of Jaimie’s illustrations, we have hosted artists of colour who depict other people of colour, it is about taking every step to ensure everybody who comes to the Flea has a positive experience,” she stated. Whitford said Dolan rejected her initial two invitations to join in the conversation with the consultant but finally said she would “consider” the offer.